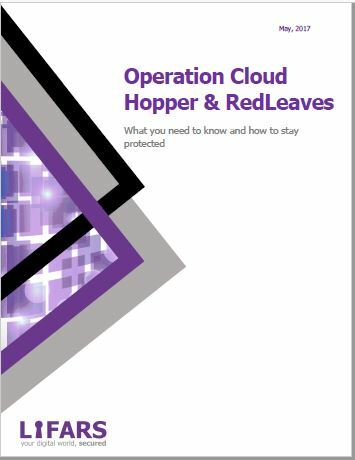 Cloud Hopper is a recent APT10 campaign that has been targeting Managed Service Providers (MSPs), and threat actor behind this is widely known within the security community as ‘APT10’. 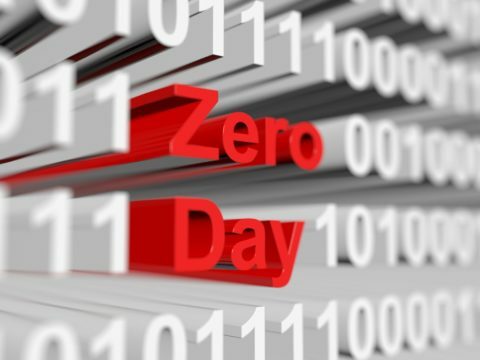 APT 10, also known as menuPass team, Red Apollo, and Stone Panda, is a China-based threat actor which has been predominantly targeting MSPs as well as Japanese organizations in the last 12 months. APT10 Cloud Hopper allowed APT10 to target MSPs and their clients globally, including Canada, Brazil, France, Norway, Finland, Switzerland, Australia, Japan, South Korea, and India for intellectual property and other sensitive information. Globally known MSPs have been more attractive as they become a hub from which an attacker can access multiple endpoint networks. 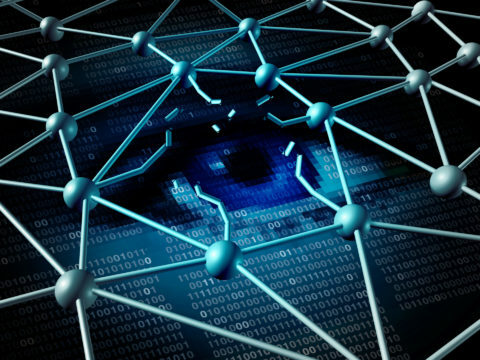 This approach where they’ve reached many networks through only a few targets, shows a maturity in cyber espionage, and that is why it has become very crucial now than ever for organizations to have a broader view of all the possible threats towards them. In this campaign, various malware payloads have been used for implanting a backdoor such as RedLeaves, s new fully-developed backdoor whose activity was first recorded by Japan’s CERT in June 2016 and PlugXs, a common espionage tool used by many threat actors. For any questions on the APT10 Cloud Hopper, please contact our Threat Intelligence team, or for any advice on improving cyber defenses, please contact LIFARS Incident Response team..